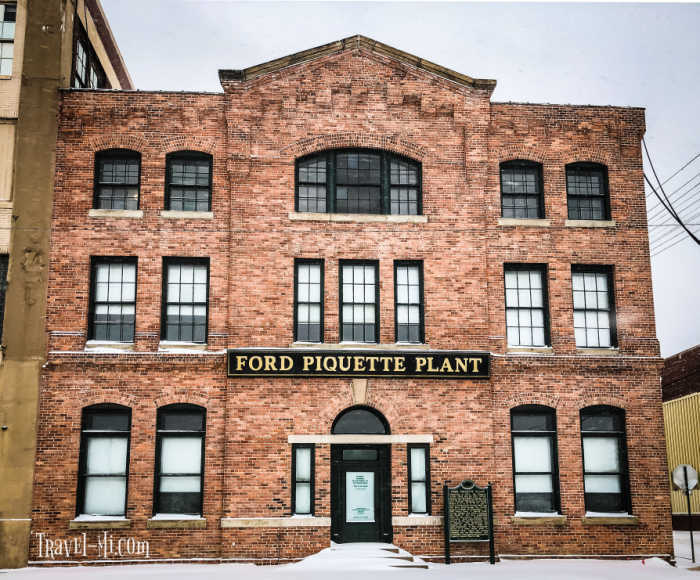 Did you know the Ford Piquette Plant is the birthplace of the Model T? 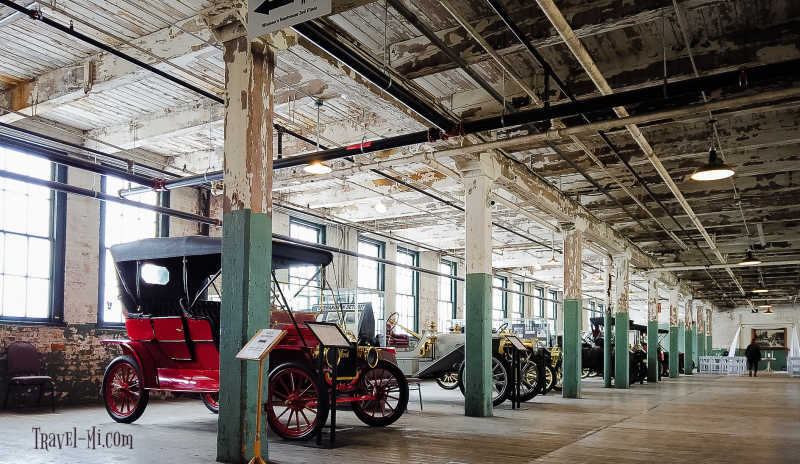 It is recognized as one of the most significant automotive heritage sites in the world! The plant is a great place to learn about the Michigan auto industry, take photos, shop and learn cool stuff! Family friendly and accessible! The plant was fully opened to the public in 2010. It was made period correct in an effort to make it as original as possible for visitors. There are two floors to explore within the plant! Be sure to join a docent lead tour so you can make the most of your visit. To be honest, I didn't know much about the museum before visiting, but after our tour with docent Tom, I learned a ton and had one heck of a fantastic time! The tour was informative, witty and fast enough paced to keep our attention the entire time! The Ford Model T was developed here! 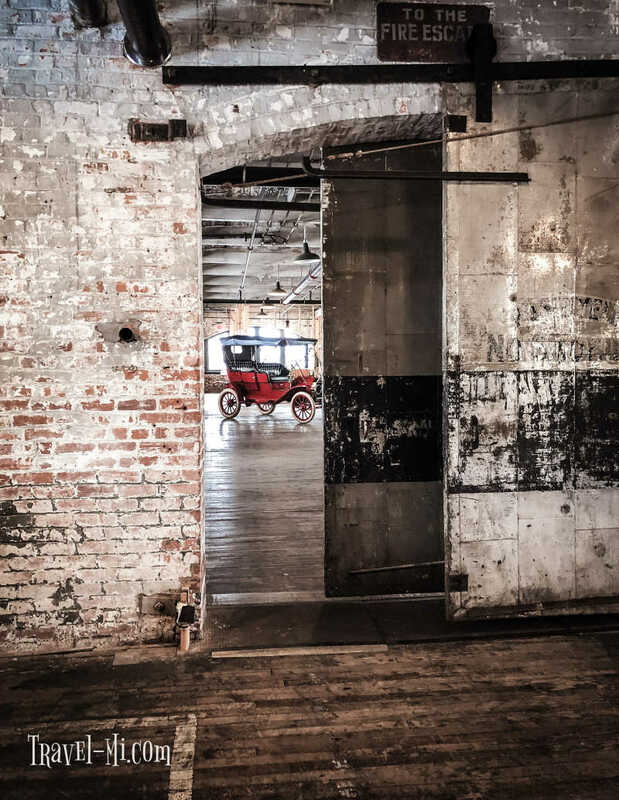 The first 12,000 Model T's were assembled here and shipped out by railroad. 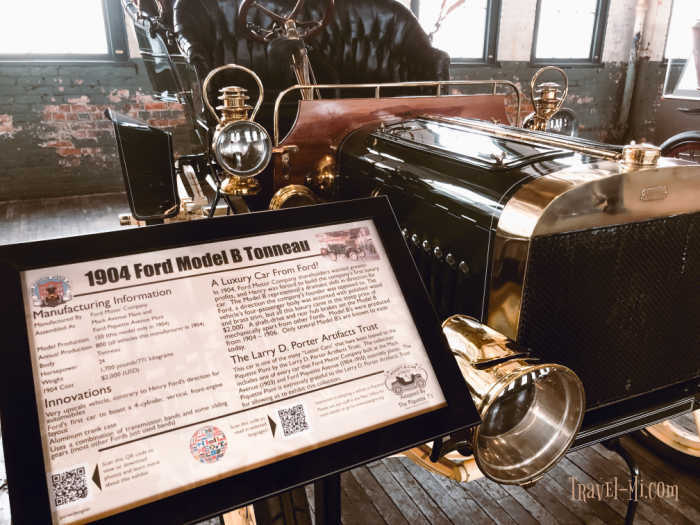 The plant was sold in 2000 to the Model-T Automotive Heritage Complex, Inc. as the Ford Piquette Avenue Plant, that restored and now operates the historic site as a museum. This Model T is the crown jewel of the museum. It is one of the oldest model T's known in existence! Seriously, this in itself is a great reason for you to come visit!! This beautiful vehicle contains every available option at the time, including a canopy top, lights and horn. It is serial number 220 and is one of 12,000 model T's built there. Docent Tom said people travel from all over the county just to see this car!! So I found this super cool. This is a 1904 Curved Dash Oldsmobile Body. But here's the cool thing...it's the first mass produced gasoline car! The driver would start the engine by utilizing a crank that was positioned on the side of the vehicle. 3,412 were produced in 1904 and weighed 800 pounds!! It cost $650 in 1904! So for today's price equivalent, you need to multiply that cost by 30. This vehicle is on loan from Jerry VanOoteghem of Michigan. "Reported as cheaper and more dependable than a horse!" This gorgeous Model T was built in 1909. 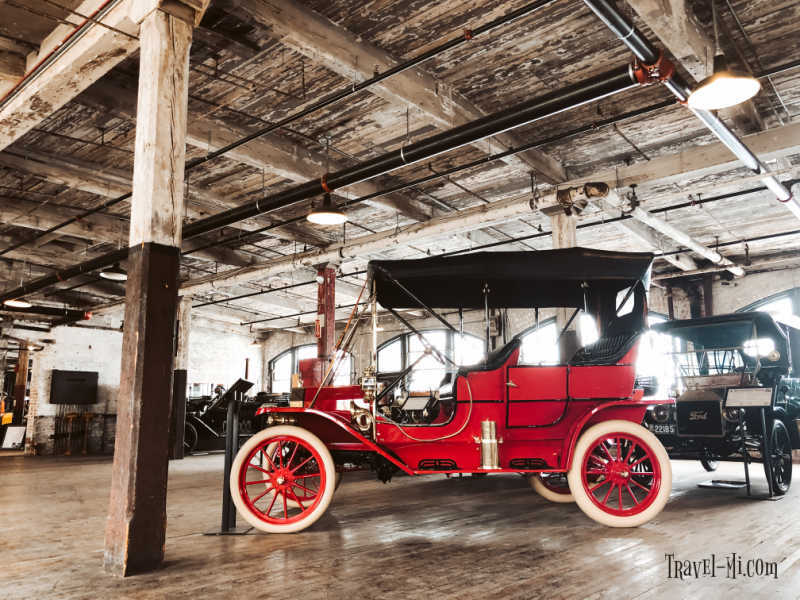 Model T is an exquisite example of a Piquette Plant built vehicle. 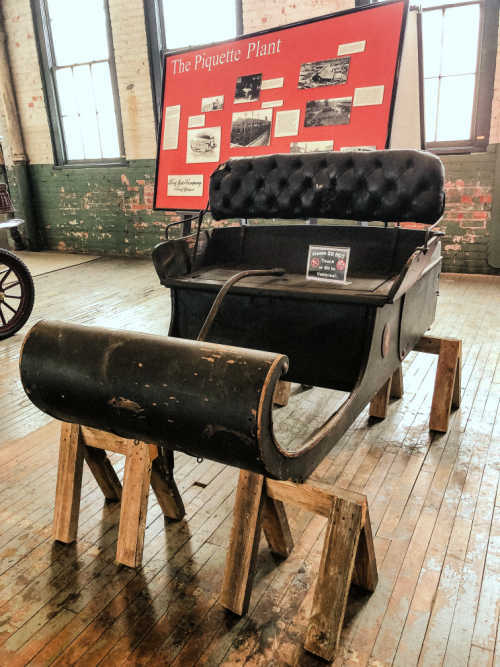 As it is one of the first model T's, the vehicle has been documented in several magazines and publications. It really is spectacular! 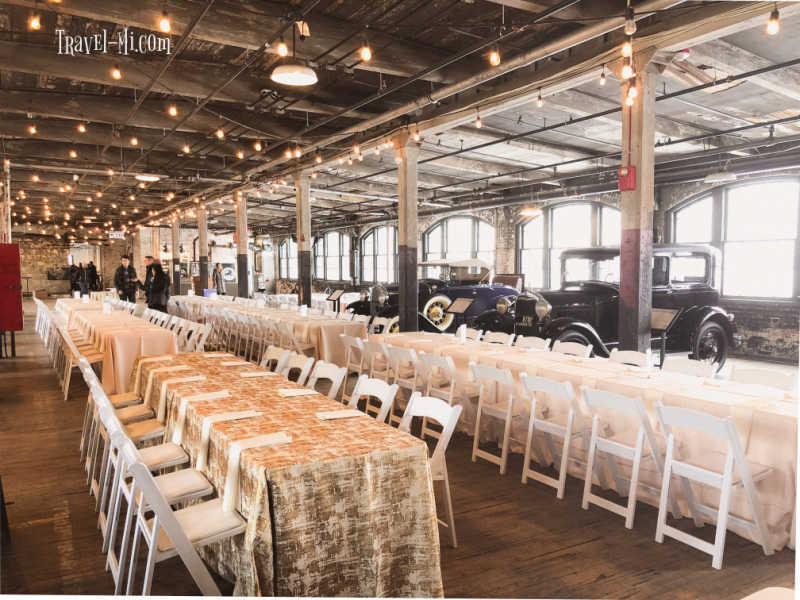 So we were lucky enough to be visiting the Ford Piquette Plant as florists, decorators and DJ's were setting up for a wedding. I tried to not get in their way but I just HAD to snap some photos to show you just how gorgeous this location for weddings!! 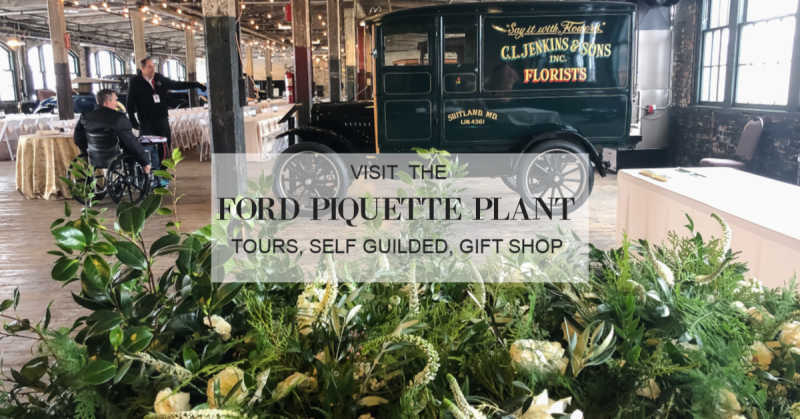 For more information, check out the Ford Piquette Plant website. I just HAD to get an artistic shot of this fabulous car!! I just couldn't get enough of the gorgeous flooring, interesting walls and rustic look. So very cool!! 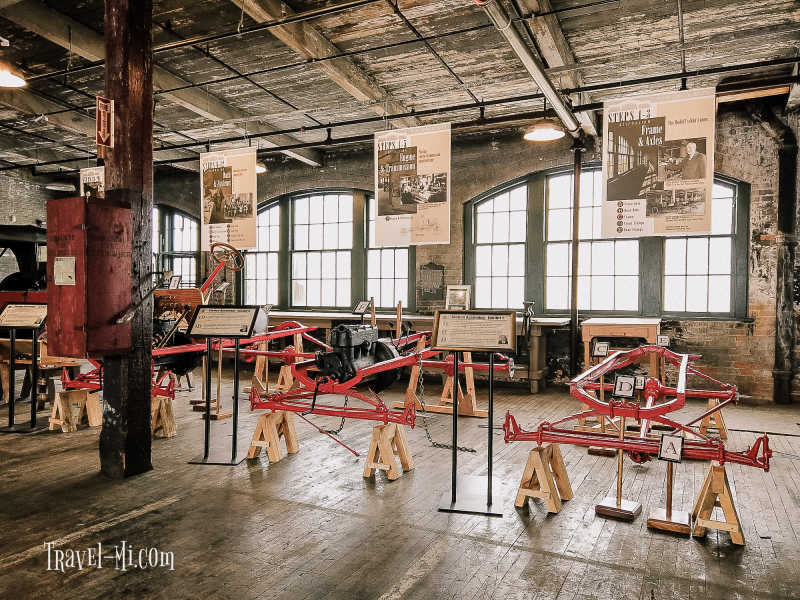 This is the Ford Piquette Plant's brand new station assembly!! It demostrates the method of building Model Ts. This process takes 10-12 hrs to create one car! It was not an assembly line, rather teams of men at a station. Love these cars? 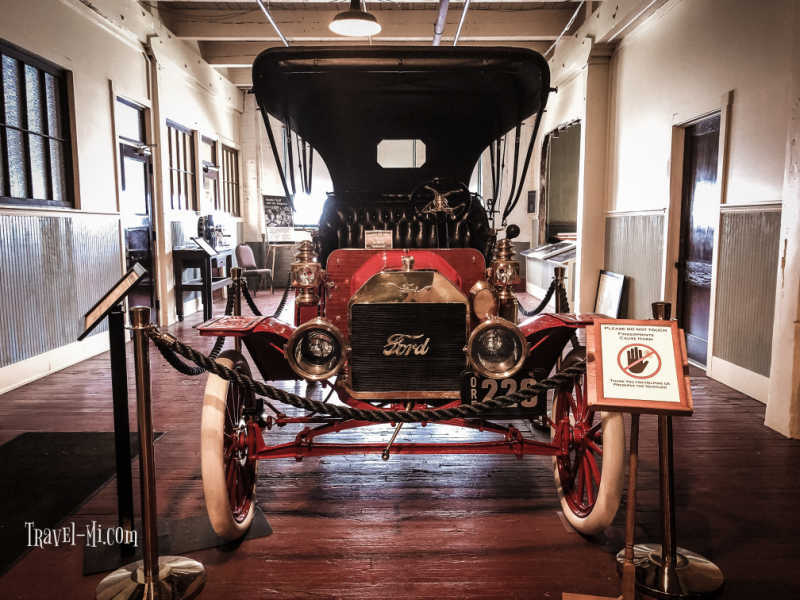 You can adopt a vehicle at the Ford Piquette Plant! Just talk to the staff at the main office! 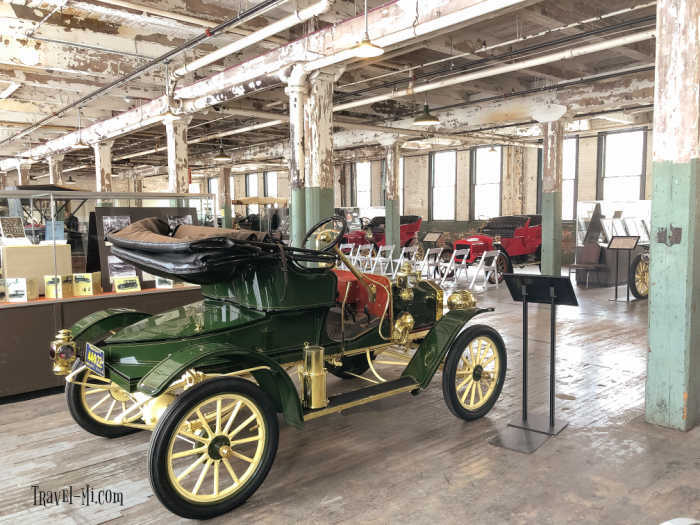 There are docents available for tours of the Ford Piquette Plant at set times throughout the day. Public entrance to the museum is on the second floor. You can take the stairs at the entrance or call the number listed on the sign to obtain access to the elevator located to the right of the main entrance door. The first floor is not open to the public. Women's restrooms are on the third floor, men's restrooms are on the second floor near the entrance. 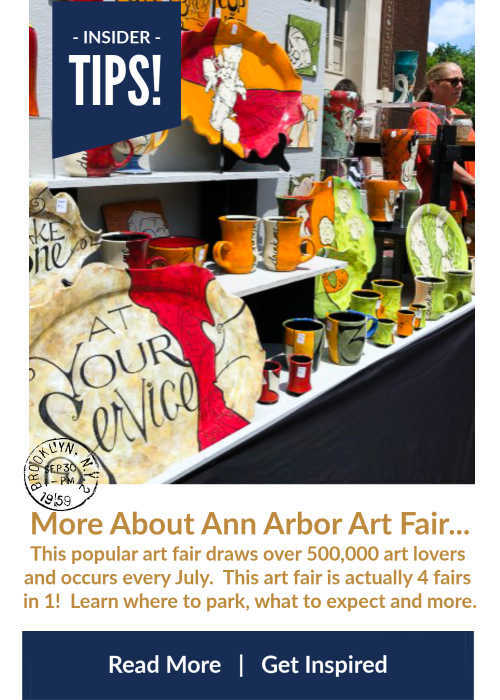 There is a cute gift shop with hats, magnets, maps and so much more, so save time to explore it! At the time of this writing, there are two rooms that are unheated so bring your jacket or a sweater depending on the weather. There is free paved parking in a lot right near the entrance. 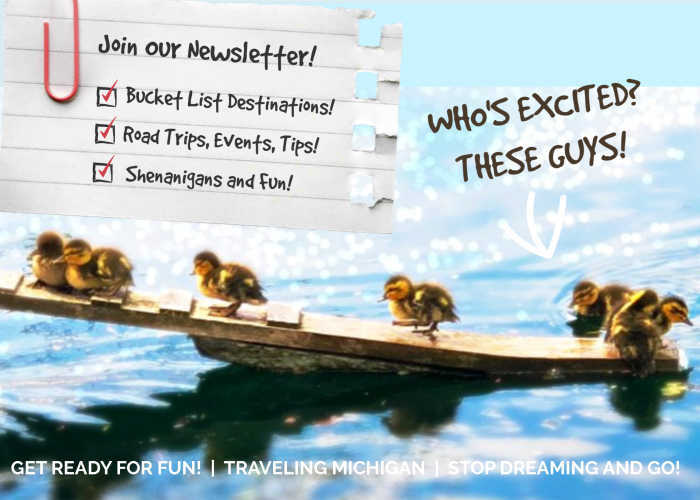 Check their website for any additional questions here. The plant is accessible to wheelchairs and those unable to climb stairs. Upon arriving, simply call the number provided on the entry sign and someone will come down and help you enter the plant via their freight elevator located to the right of the main entrance. The entire plant is level with beautiful original maple wood flooring so it's easy to navigate. 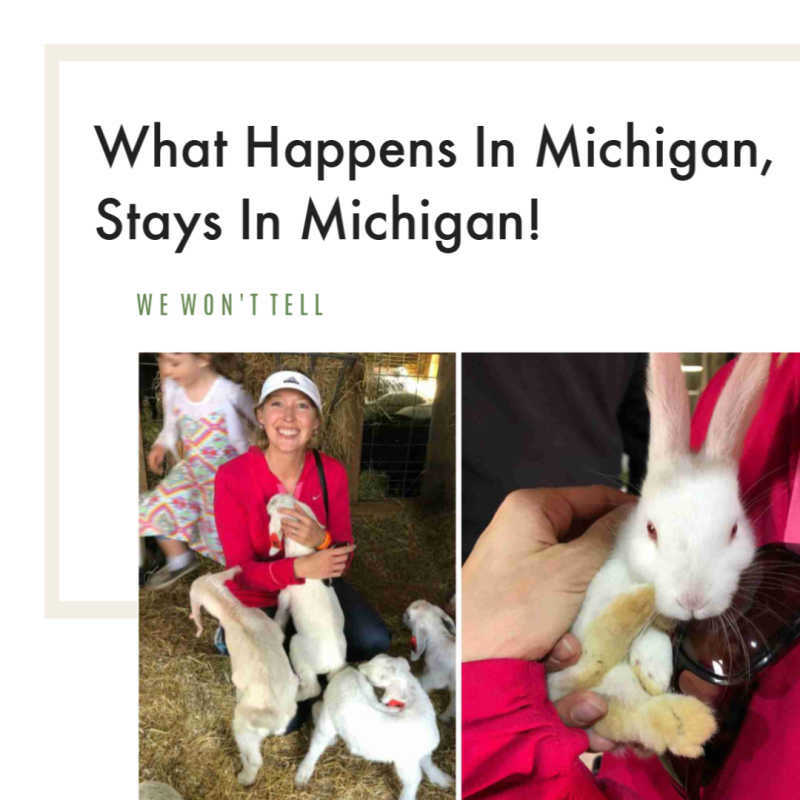 Please share this page with your friends on your Social Media sites so they can be inspired to visit this awesome plant! 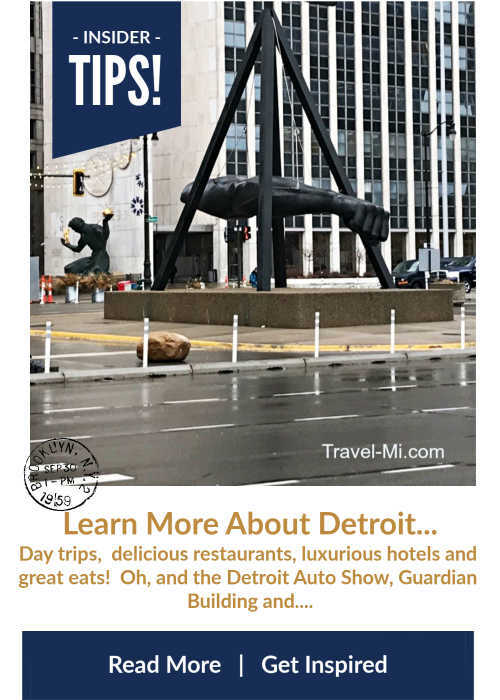 Do you have a Detroit location, restaurant or museum you recommend?